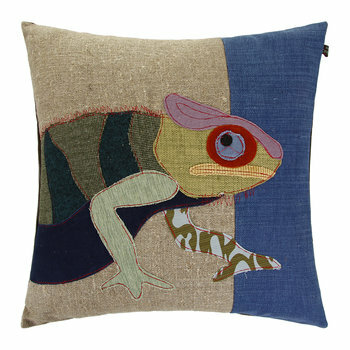 Carola van Dyke is an artist & designer with a background in illustration, fashion, art & design. 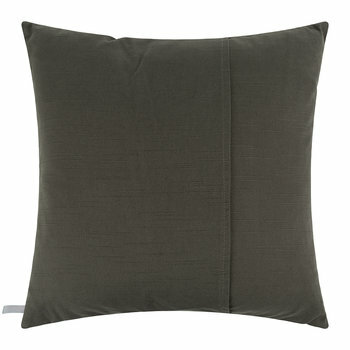 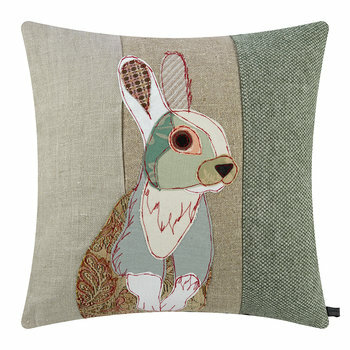 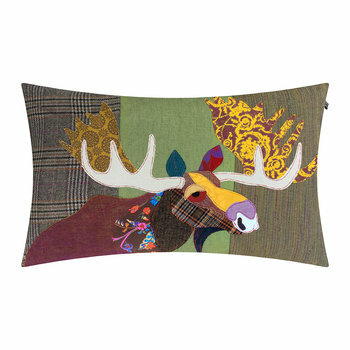 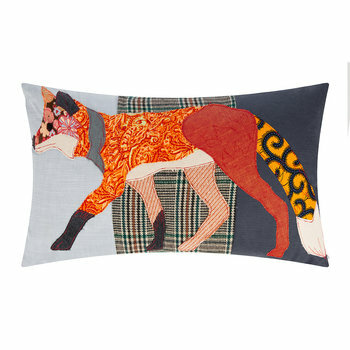 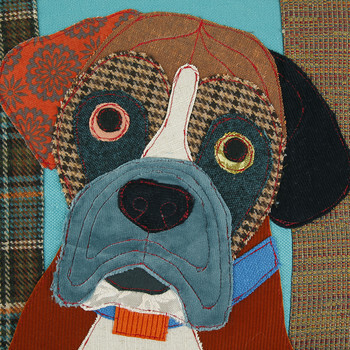 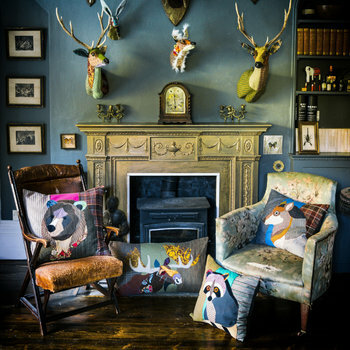 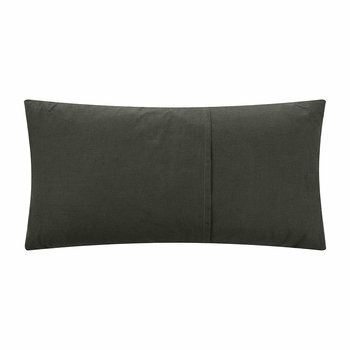 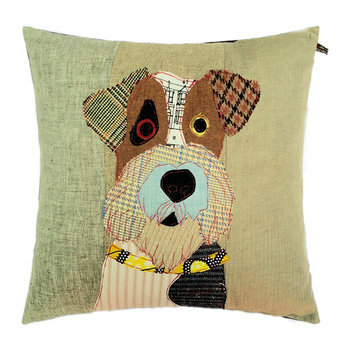 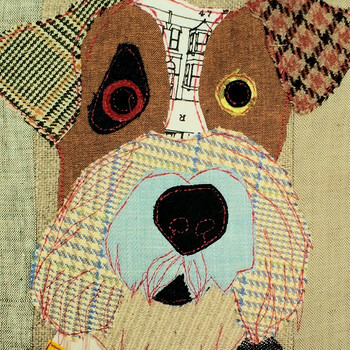 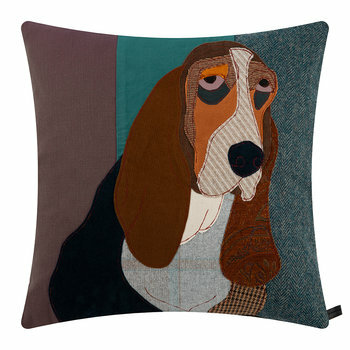 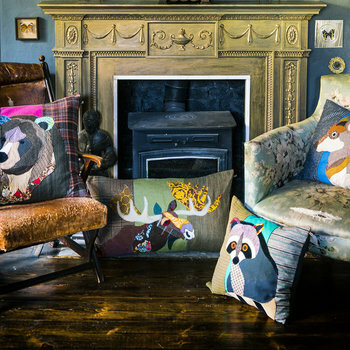 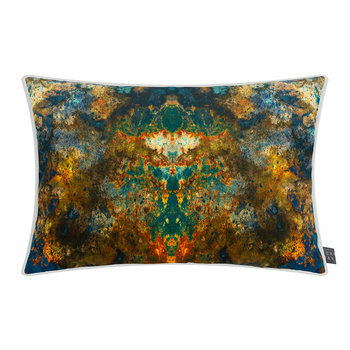 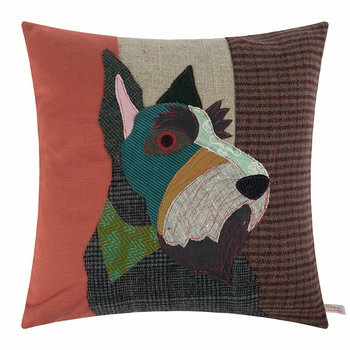 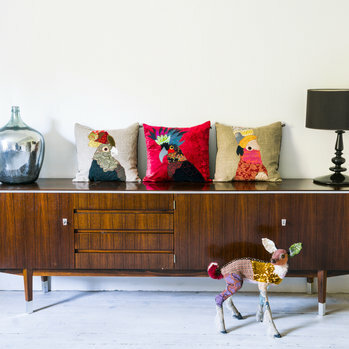 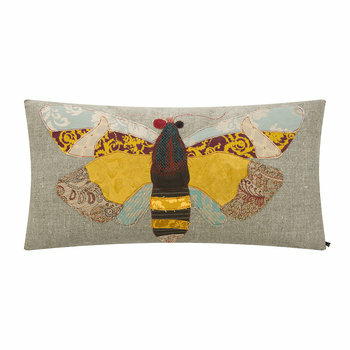 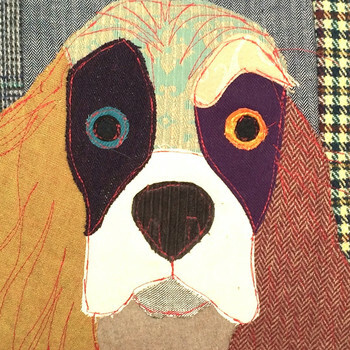 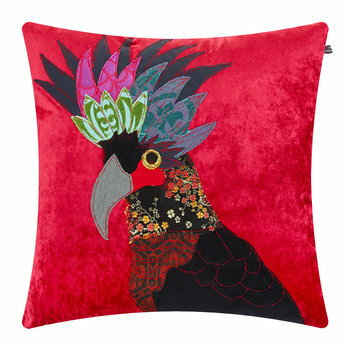 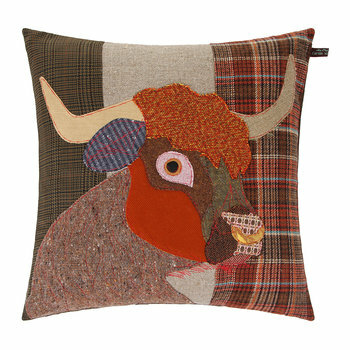 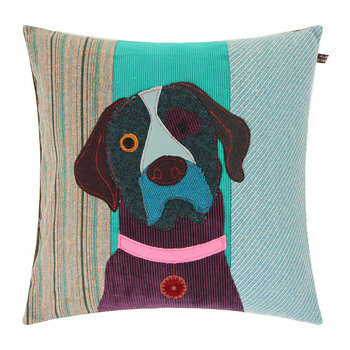 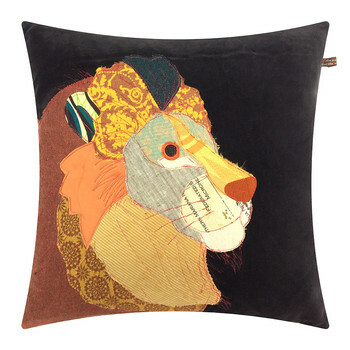 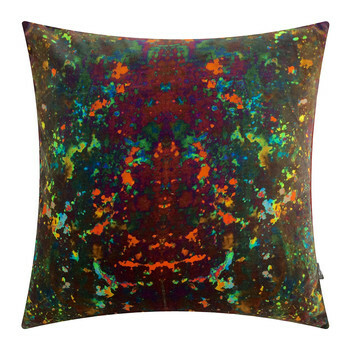 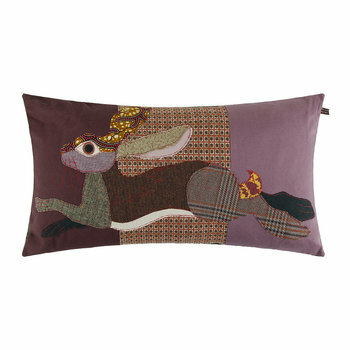 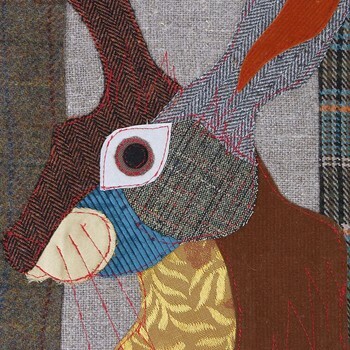 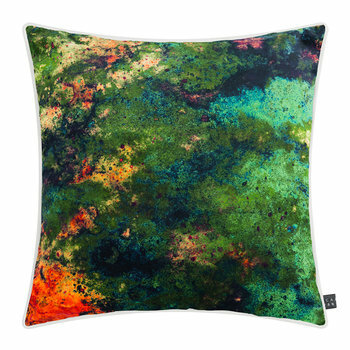 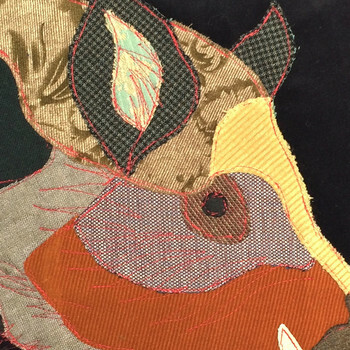 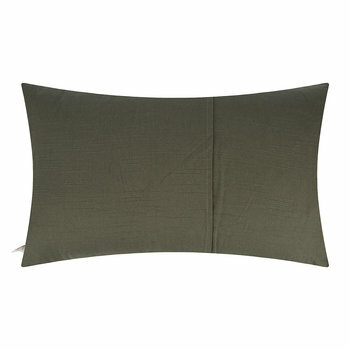 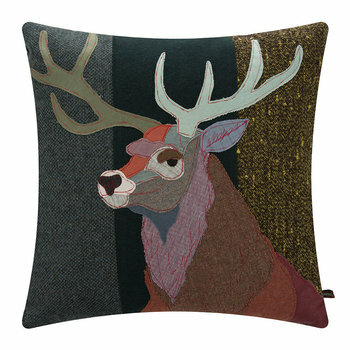 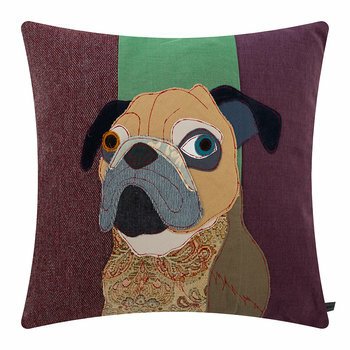 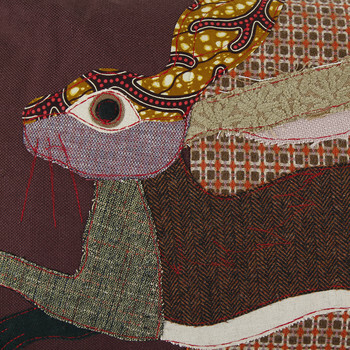 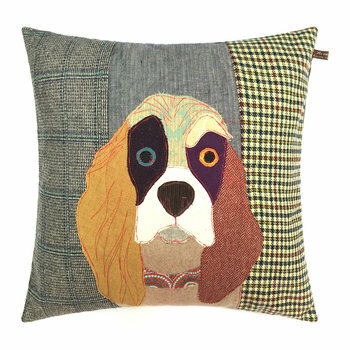 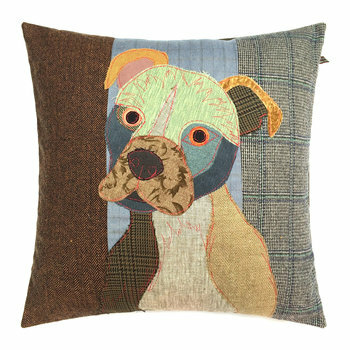 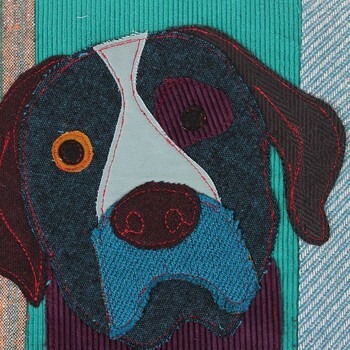 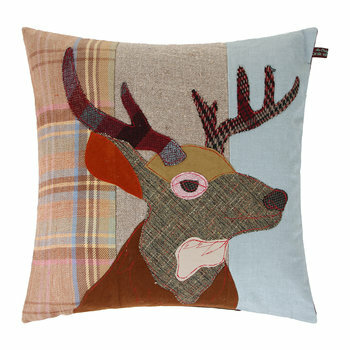 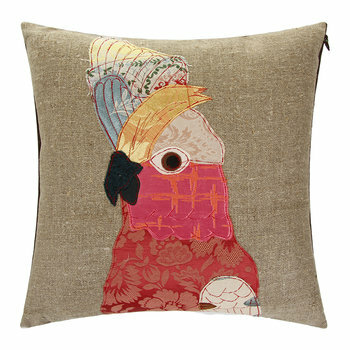 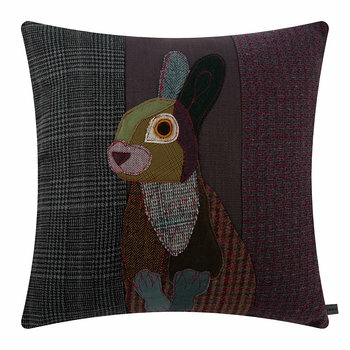 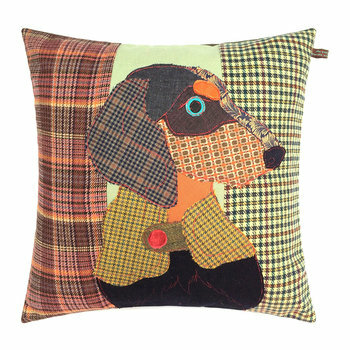 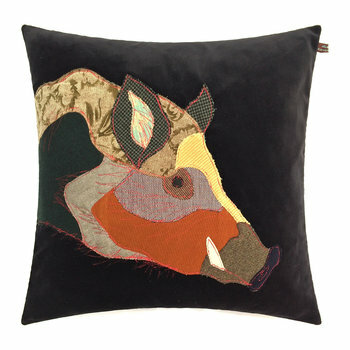 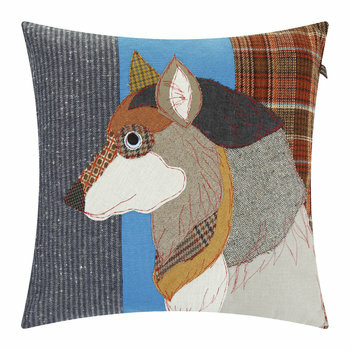 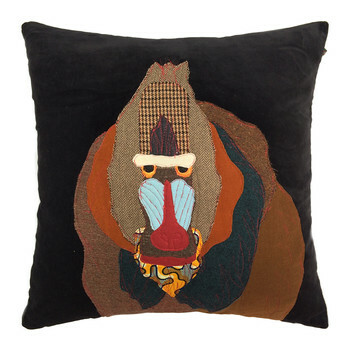 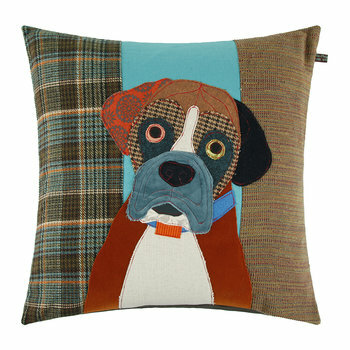 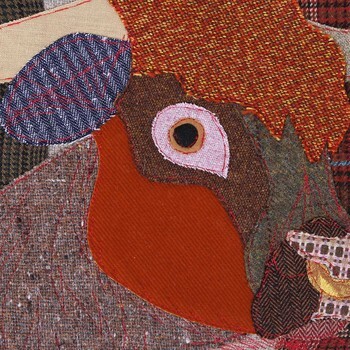 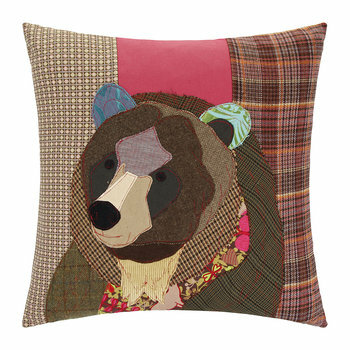 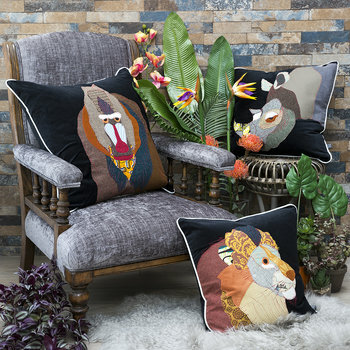 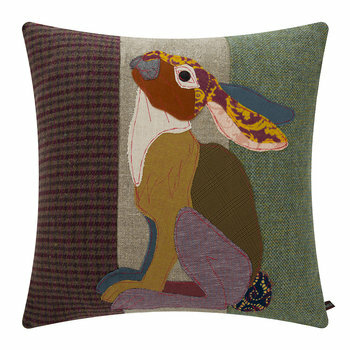 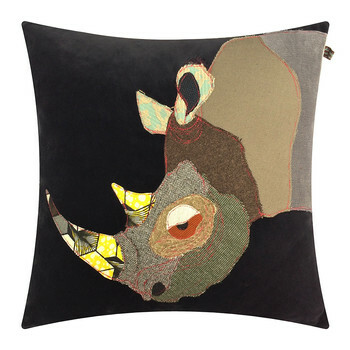 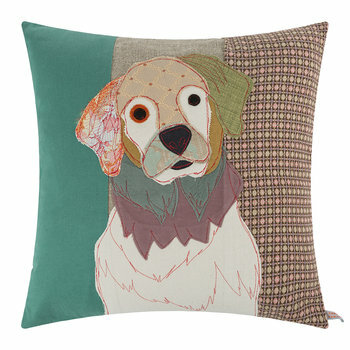 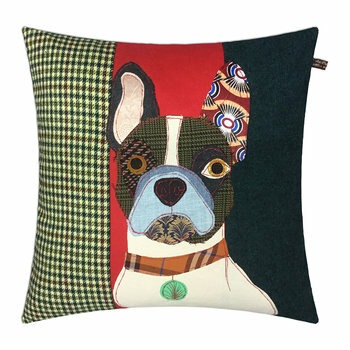 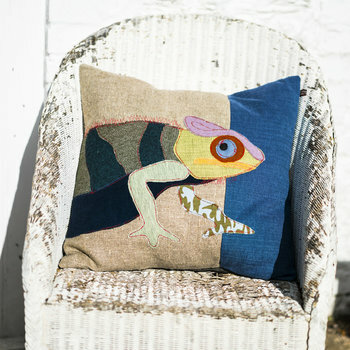 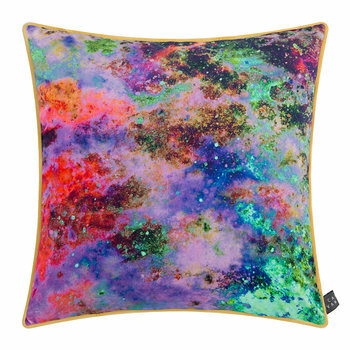 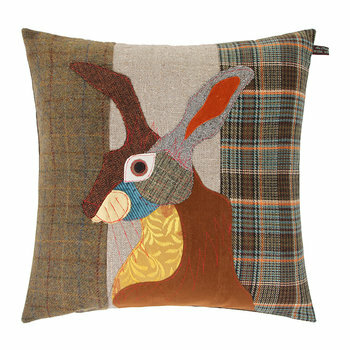 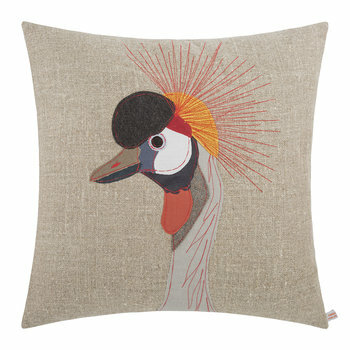 Based in England, she designs & creates cushions, prints & textile taxidermy animals. 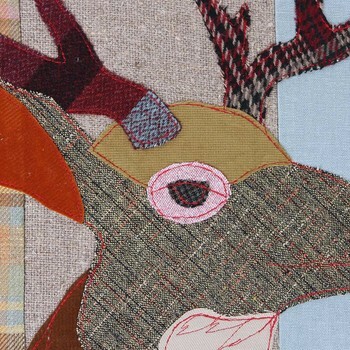 Carola draws with scissors in the same way a painter uses its palette. 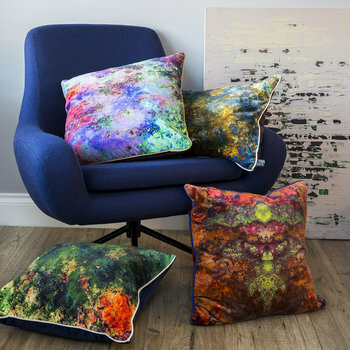 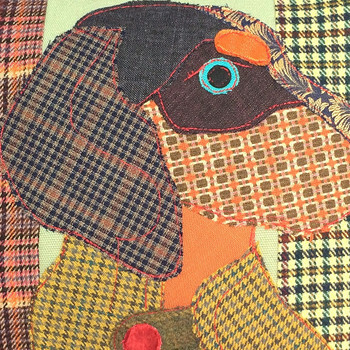 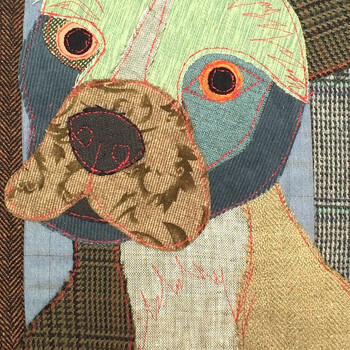 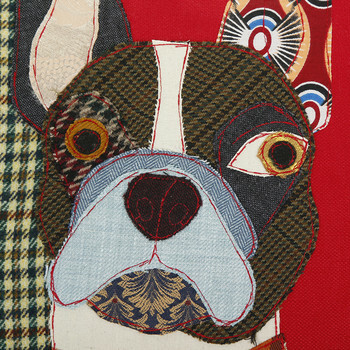 Using an eclectic mix of vintage & modern fabrics, every textile is precisely cut before being layered together to create stunning works of art. 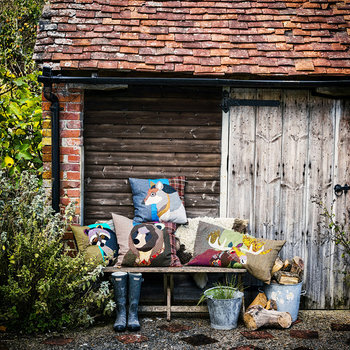 With a subject matter of dogs, cats, birds & country wildlife, every piece is handmade in England and finished to perfection to bring chic, eccentric style to your home.